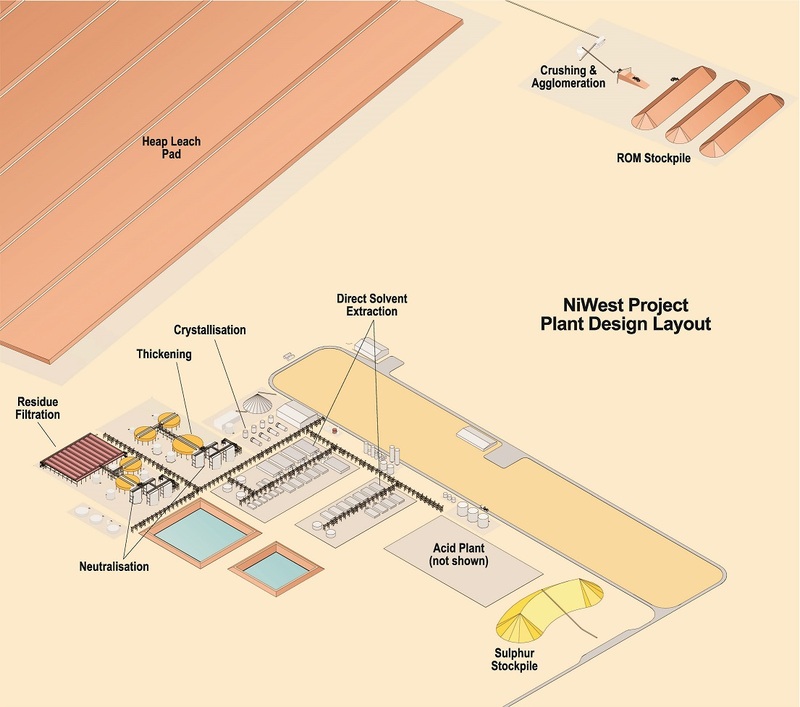 GME's NiWest Project contains the highest grade undeveloped nickel laterite project in Australia. Electric Vehicle battery chemistry tending toward high nickel and cobalt content. Outstanding Pre-Feasibility Study results and forecast economics. 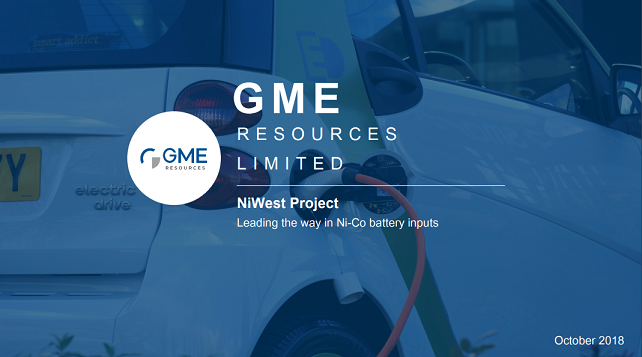 GME Resources Limited (ASX: GME) is an ASX listed exploration and development company with 100% ownership of the globally significant NiWest nickel-cobalt project in Western Australia.